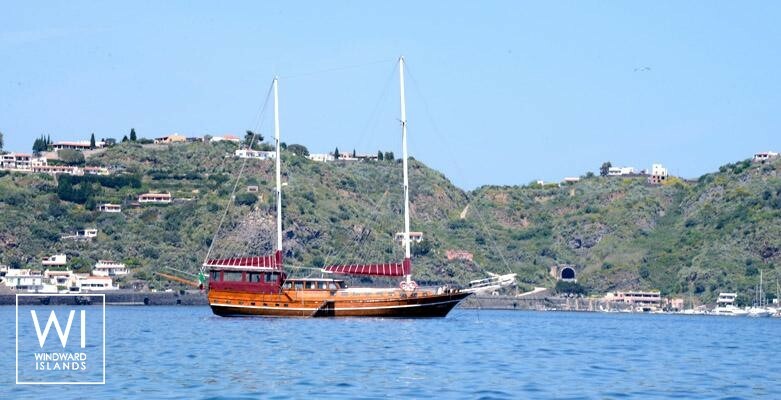 Sundial is a traditional turkish gulet of 24.5m. 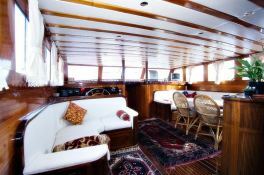 This boat was manufactured in Turkey by local craftsmen specialized in yachts building with exclusive use of local materials. 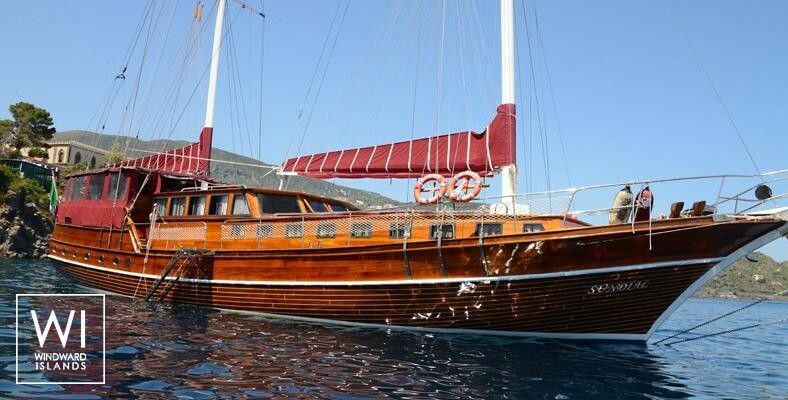 The Gulet is entirely made ​​of pine wood with teak deck and handrail in the back. 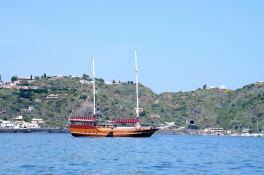 Sundial consists of two masts that support 4 sails. 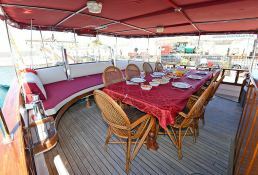 Its structure gives it great stability in the water and provides maximum comfort during the navigation. 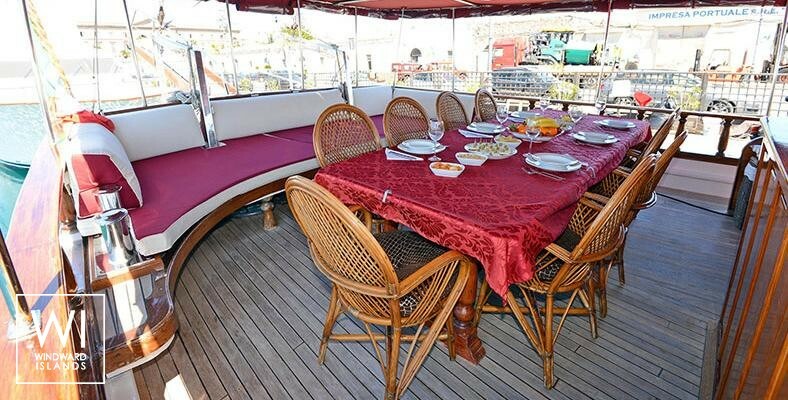 Sundial offers very comfortable spaces, solarium, spacious cabins with ensuite bathroom, shower, aft deck with a large and elegant dinette. 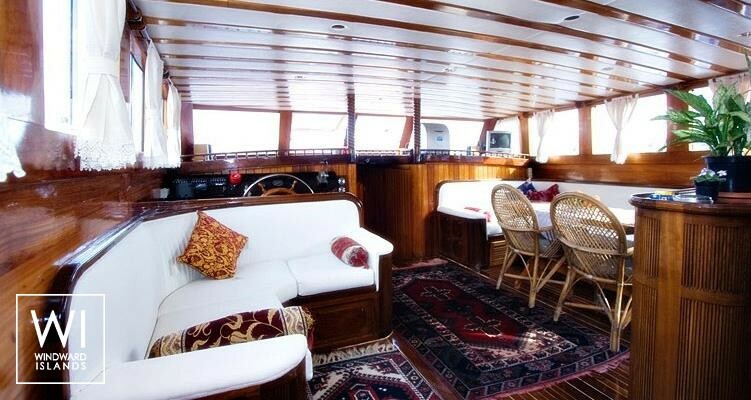 This crewed sailing yacht is available for yacht charter with a base price of 9 000 € (approximatly 10 150 $).